Paramore are heading to Glasgow for a show at the SSE Hydro in January 2018. Fronted by Hayley Williams, Paramore returned with their fifth studio album ‘After Laughter’ earlier in 2017 and it’s another blend of pop hooks with rock sensibilities and follows their previous hit albums such as ‘All We Know Is Falling’, ‘Riot’ and ‘Brand New Eyes’. Paramore showcased new tunes from the latest release at an epic show at The Royal Albert Hall in London in 2017. Paramore will be playing SSE Hydro Glasgow Saturday 20 January 2018. 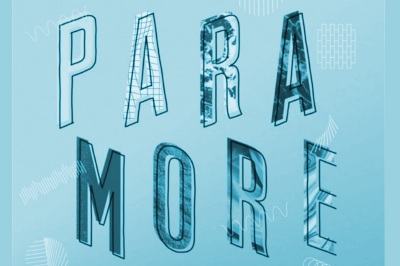 Paramore Tickets for the SSE Hydro Glasgow date of their ‘Tour Three’ will be on general sale from Friday 1 September.